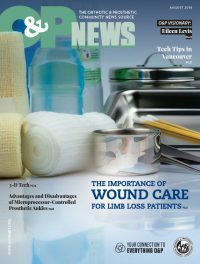 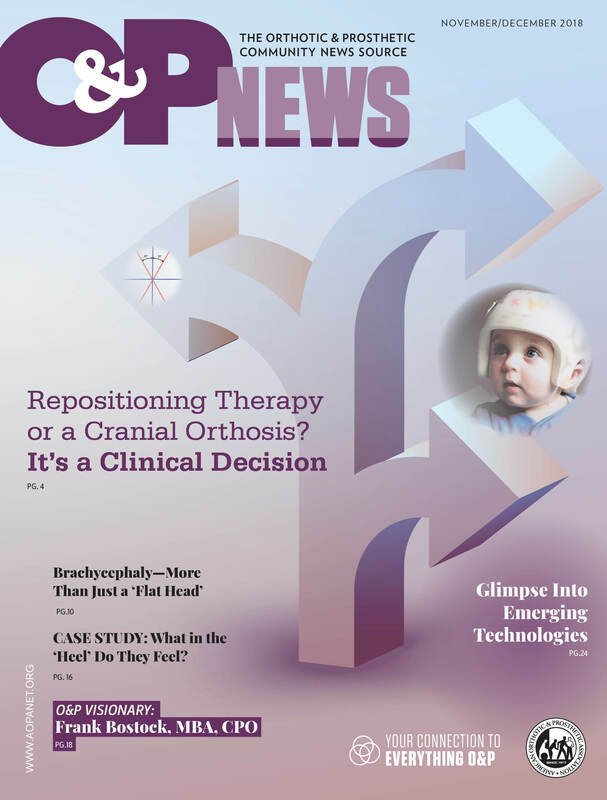 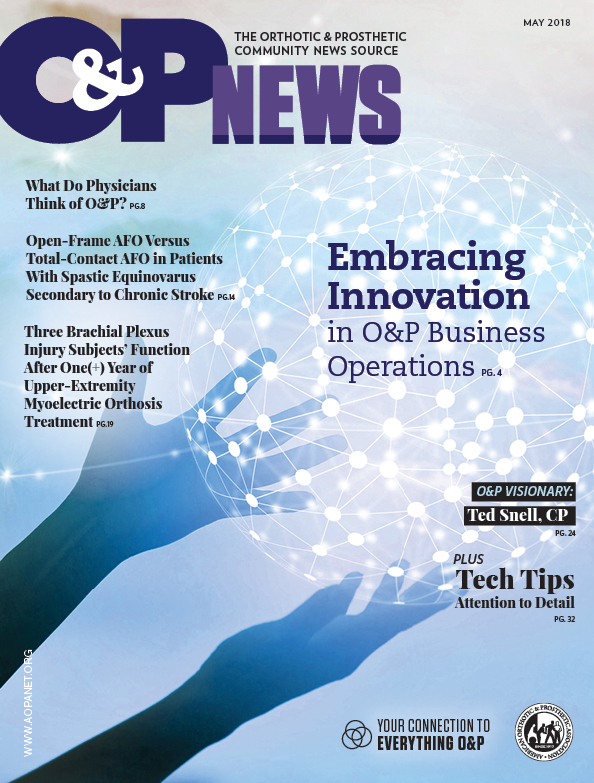 The O&P News educates and informs healthcare professionals who serve the greater limb loss community and those with mobility challenges. 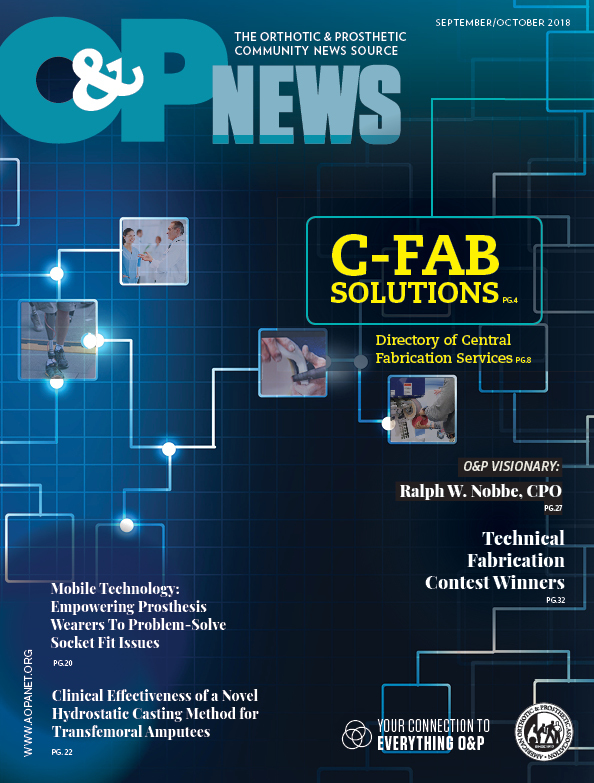 Don’t miss an issue! 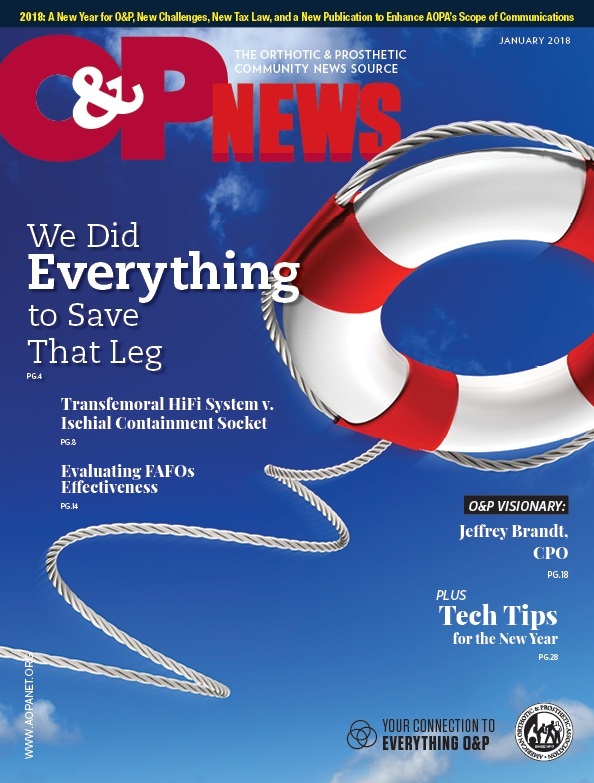 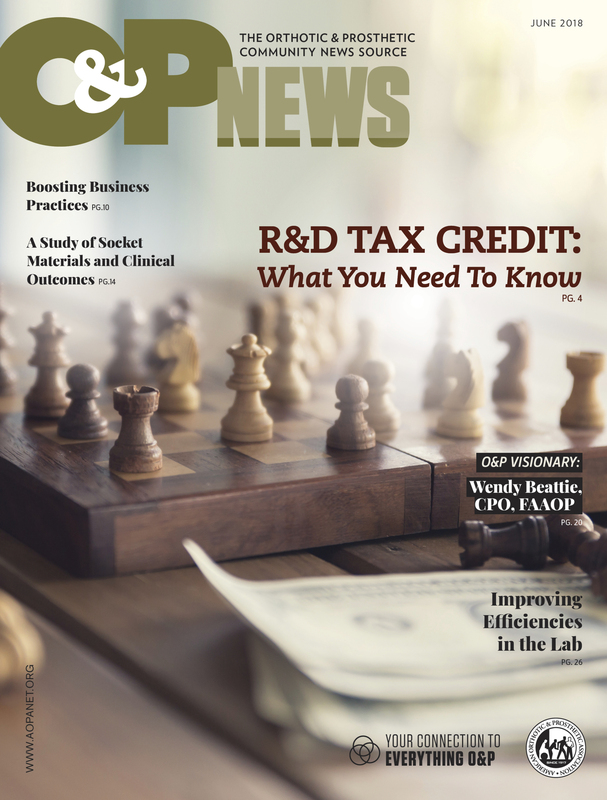 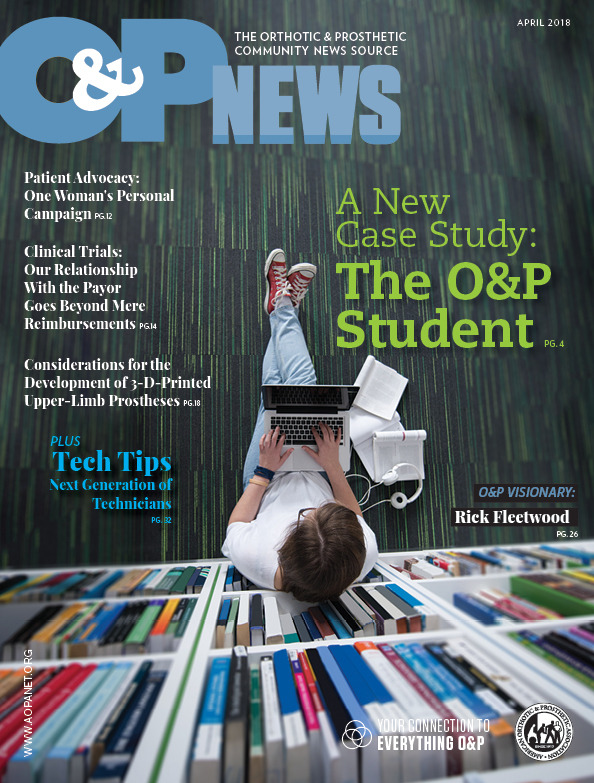 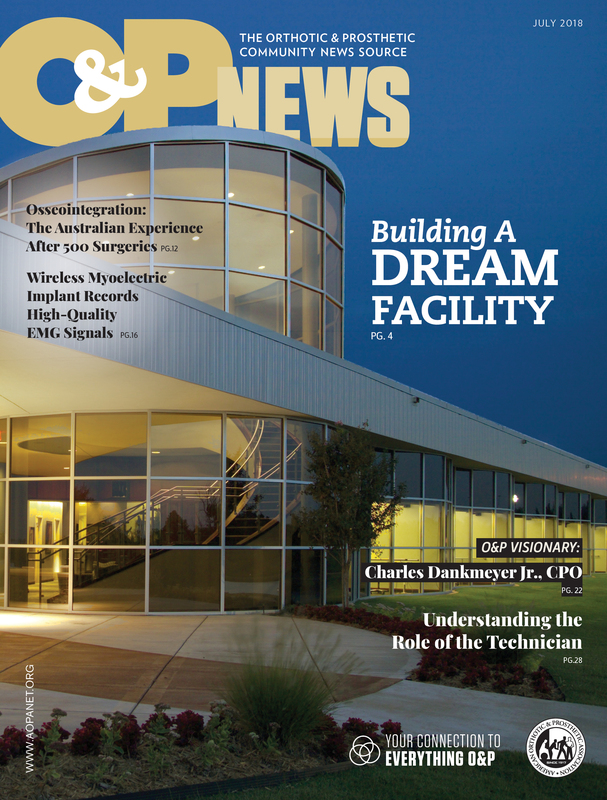 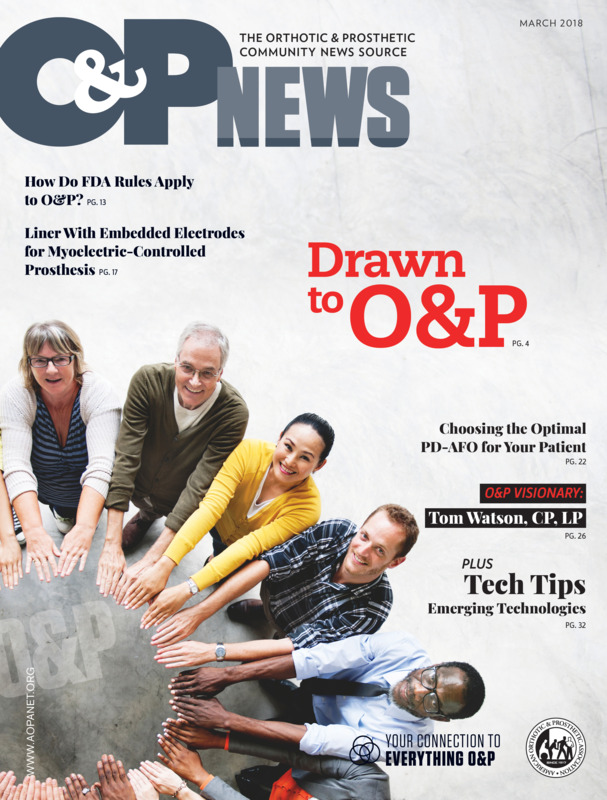 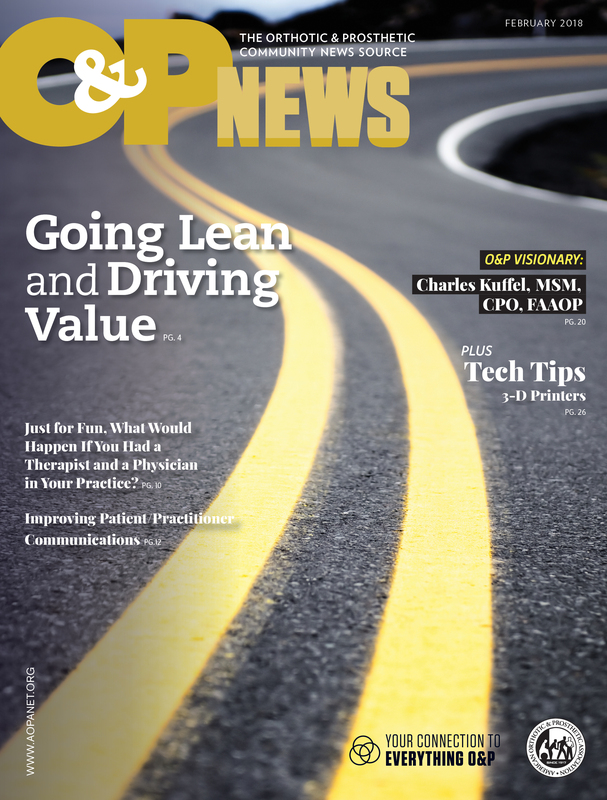 Subscribe today by returning the postcard included with this issue of O&P News or visit bit.ly/OPNSubscribe.